JR’s General Store and Mackenzie Florist are located on the Main Street of Fairlie. A variety of gifts, décor and kitchenware -including the amazing Victorinox range. 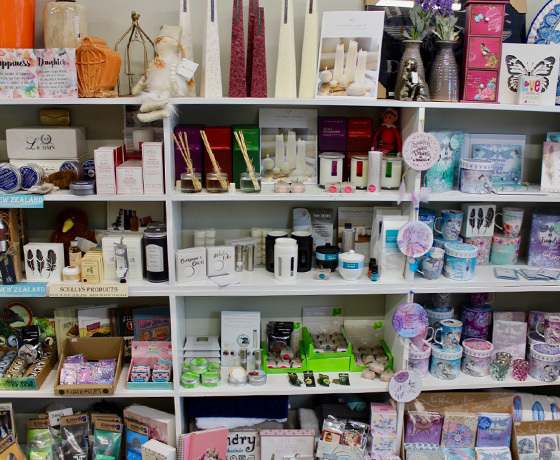 We also stock homeware, hardware and stationery. Check out our Siku range of toys for all ages. There is a Wrangler range of clothing and accessories. 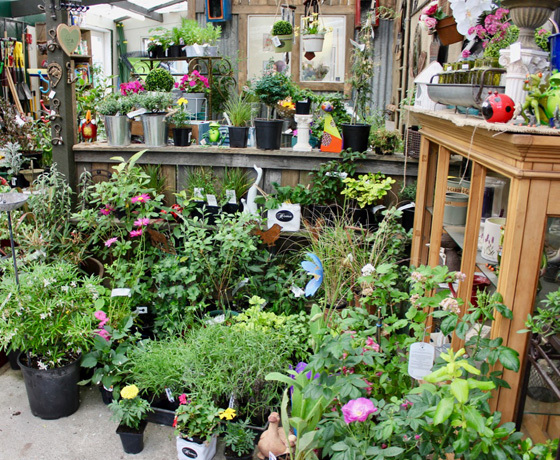 Explore our garden department with an instore florist for all your fresh flowers and plant needs. In the summertime enjoy our milk bar for an ice cream or milkshake. 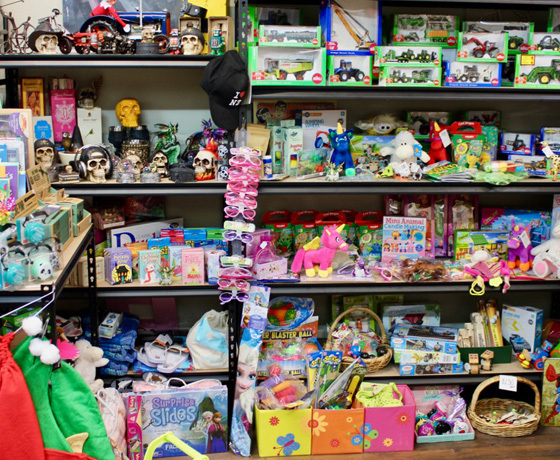 JR’s General Store prides itself on good old-fashioned customer service and affordable prices for one and all. If you are in the area pop in you will be surprised! 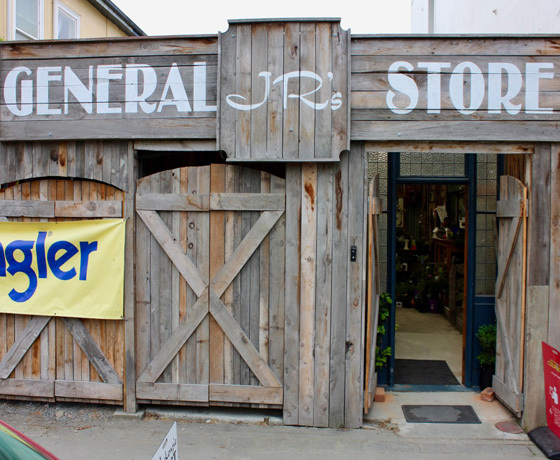 How to find JR’s General Store & Mackenzie Florist? Located on Fairlie’s Main Street, across the road from the famous Fairlie Bakehouse.